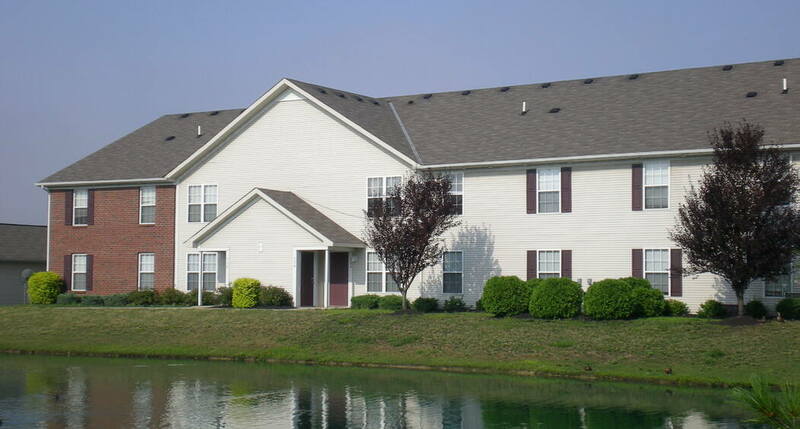 Experience The New Brookview communities! With outstanding customer service our goal is to exceed your expectations. At Brookview we have one and two bedroom apartment homes with a variety of floorplans, private patios and balconies, non-smoking buildings and home upgrades. Enjoy three sparkling swimming pools, a serene walking path and beautiful lake views just steps from your front door. Located just minutes from I-70, I-270, I-71 not to mention major shopping, movie theatres, dining and the Hollywood Casino… Your entertainment choices are limitless!